Choosing a place to eat has forever changed thanks to the internet and technology. The amount of information available about your restaurant or bar might surprise you. Not only can potential patrons discover your location, business hours, and menu, they can also read reviews about your establishment and how you compare with your competitors. Here’s the catch – none of it is for you. It’s all aimed at and created for the people looking for a nice place to eat tonight. That doesn’t mean that with the right tools and resources, a smart digital marketing team for a restaurant can’t leverage the existing opportunities. Local marketing strategies that put your restaurant in front of your future diners when they are searching for a place to eat on Google. 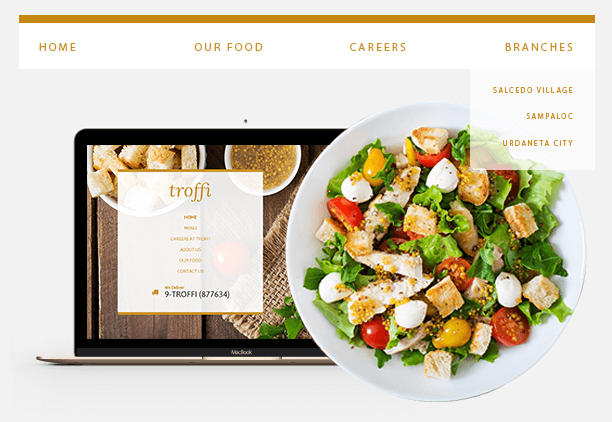 Show off culinary skills and your concept development and designing skills with a website that matches your establishment’s quality. Click-worthy ads that maximize your budget & displayed to people that are interested in what your restaurant offers. Who doesn’t love food on their timeline? Take advantage of the millions on social media with marketing for restaurants & bars. A picture may be worth 1000 words but if those words describe your hearty entrees & luscious desserts, having both goes a long way. Ranking for the name of your restaurant or bar is a must. But it’s not enough. You want to rank for geo-specific terms related to the restaurant business and your signature dishes. Your future customers are local. They shop at the same place you shop and drive on the same roads as you. Target them with local search engine marketing for your restaurant or bar. We don’t need to tell you how easy it is to type “Italian food” into your phone and get access to hundreds of options all vying for your taste buds. Optimizing to be the restaurant of choice means a strategy that puts your geographic location first. A geo-specific on-page SEO strategy includes the basics of SEO with a local flavor. 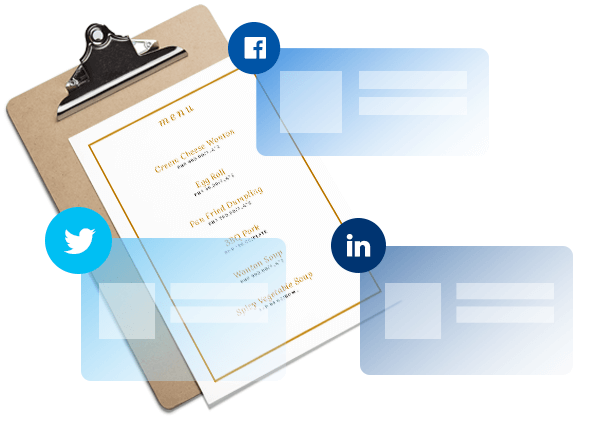 This means putting your location in the page titles, H1 and H2 headers, and making sure content paints an accurate picture of your restaurant while written in a way that is familiar to your local audience. A local SEO strategy for restaurants differs from other strategies in that reviews are much more important. When choosing a restaurant, searchers usually require a certain number of positive reviews before making a decision. Managing your local reputation is critical for your local SEO strategy. A small budget can go a long way if the right keywords are targeted. But that’s only half of what it takes to make a PPC campaign for restaurants successfully. The copy of your ads and any imagery must be exactly what your future patrons want in their next favorite spot for brunch. It’s important to understand your audience and to have a strategy that is fluid. The results of a PPC campaign vary and so too can your goals. Throwing money at keywords that haven’t been researched is a great way to waste money – something that can be hard to come by in the early days of a restaurant. Your dishes not only taste great but they look great too. 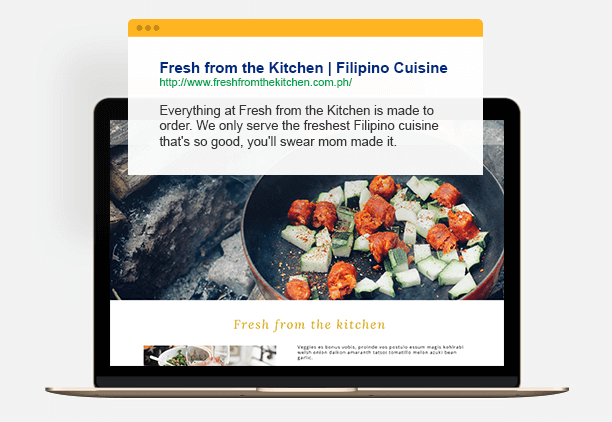 For foodies and the hungry to understand just how great it looks, your website might be the best place to showcase your cuisine. 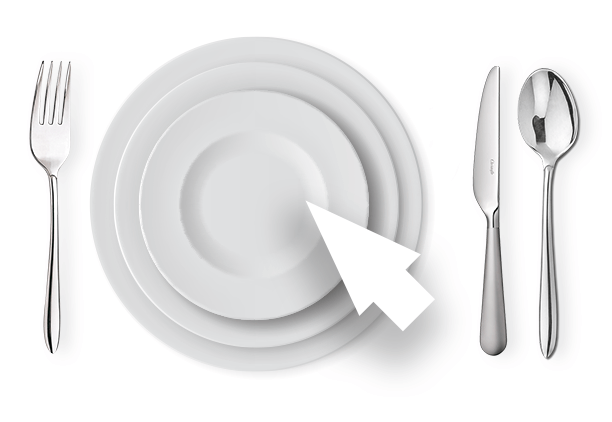 But a website needs to show more than just your most popular menu items. Your website should give the menu, pricing, any specials you might be offering, your hours of operations, directions to your establishment, and reviews from your satisfied customers. Additionally, it should be structured and designed in a way that makes it easy to navigate. A website built specifically for your restaurant or bar is also the best way to give a taste of your ambiance. Frequently, people are looking for an ambiance to suit their mood as often as they are searching for a great place to eat. 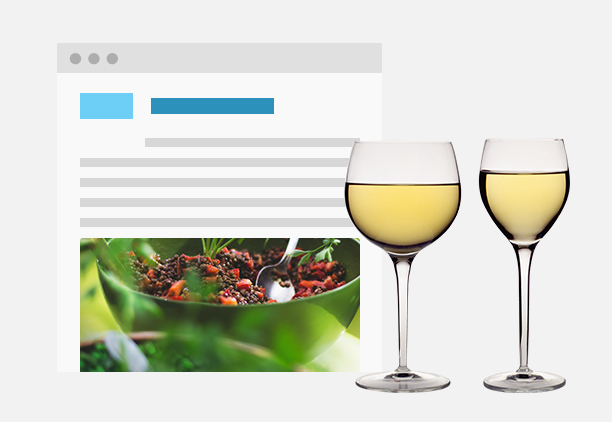 Show them you offer both with luring web design for your restaurant or bar. Social media is a chance for you to show off your restaurant’s personality. Is your ambiance fun and quirky or classic and subdued? Perhaps you have an international theme or maybe you offer a fine dining experience? Whatever your motif, you can communicate it through social media and you can find an audience that will appreciate your decor and atmosphere. Share content that aligns with your theme to really build your audience – and send them to your website when necessary to drive traffic. Social media for restaurants and bars is a major part of the most successful digital marketing strategies. The most popular restaurants all over the world are using social media often before other industries jump on board. The battle for the wallets and bellies of your local audience requires your restaurant to use all methods available to bring them to your restaurant or bar. For this, you may have to put down the ladle and oven mitt and turn on your computer. You’re a phenomenal chef but how are you with words? Creative, inspiring, and descriptive content that engages the taste buds of your potential diners is a sure way to build loyal customers. But it’s not just blog posts that are going to build a local following. Every word on your website and social media accounts must be a part of a strategy built to deliver on the goals of your restaurant or bar. Content Marketing for restaurants is easily overlooked because next to taste and smell, restaurant-goers are likely to respond to visual stimulation. But that’s only because the ability to craft content that is worthy of your kitchen takes a special skill – one that we’ve honed and molded as a part of our content marketing for restaurants service. With Digital Marketing Strategies for Restaurants from TrueLogic!